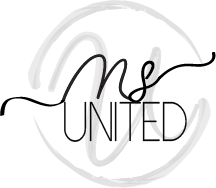 We at Ms. United are committed to empowering women by revolutionizing breastfeeding technology. 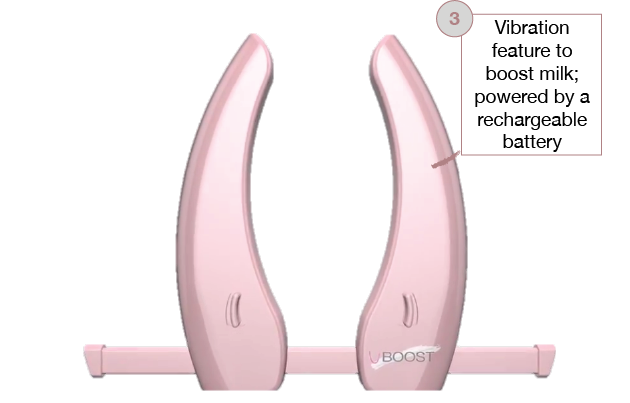 U Boost is the first compressive breast pump booster. It improves milk output and pumping comfort. 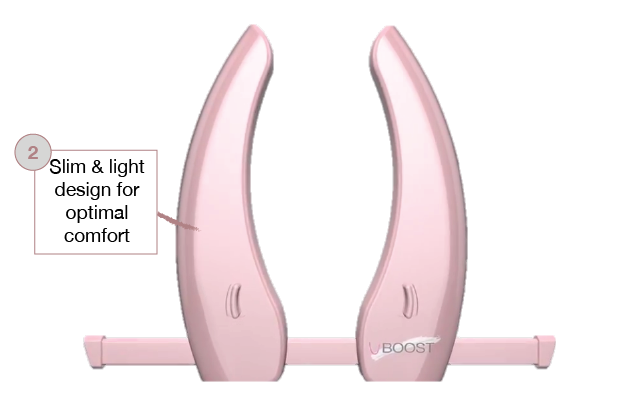 We are developing U Boost – a hands-free breast pump booster to enhance milk supply with any breast pump. What is the Problem and Need? Breast pumps are amazing inventions, but need a boost. Physiology plays a huge role – it’s possible for a pump to work better than breastfeeding for one mother and to barely get an ounce out for another!